I have long been a curious wanderer, and traveling has thus been a big part of my identity and lifestyle. From the penguin colony in Simon’s Town, South Africa to the heavenly island Samosir in Indonesia, I have spent many years of my life photographing mesmerizing beauties around the world. And, the people I met in the process have given me a different set of eyes each and every time. Marco Polo says in his epilogue of life, "I haven't told the half of what I'd seen." I, more than anything else in life, wish to do the same for myself, and share such spirit with fellow pilgrims of life like you. 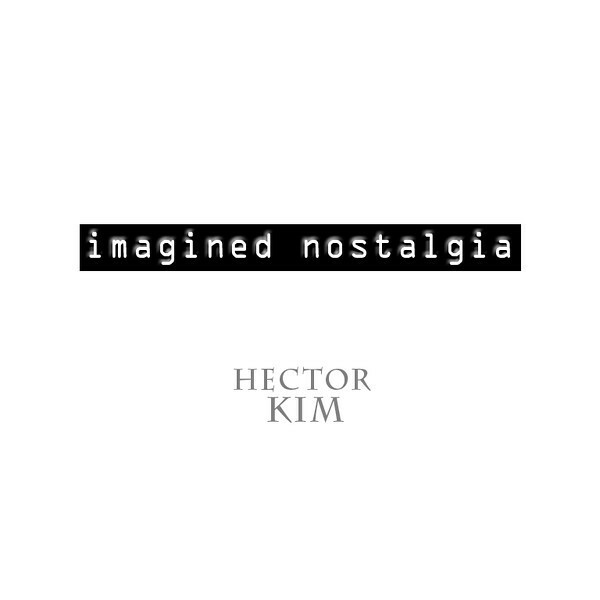 The compilation series “Imagined Nostalgia” is a reflection of my on-going artistic pursuit of both memory-collecting and memory-making. Life is a journey full of memories. We find meanings in not only recalling some from the past but also making some for the future. Neither the memories from the past nor the memories-to-be are any less precious than the others. And, I am grateful that I can share some of mine as well as yours through photography, beyond time and space.